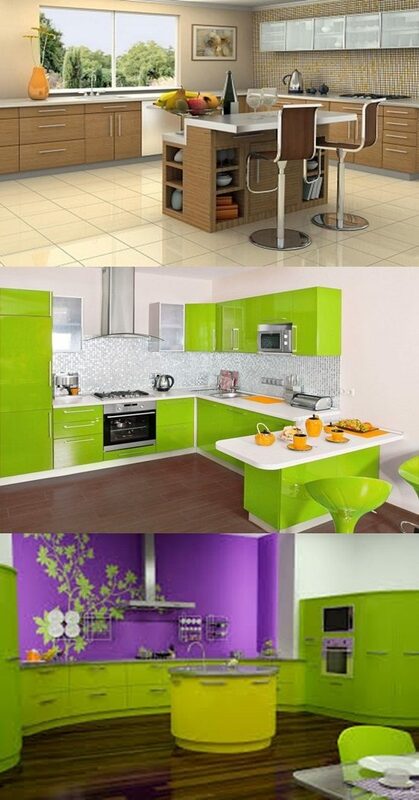 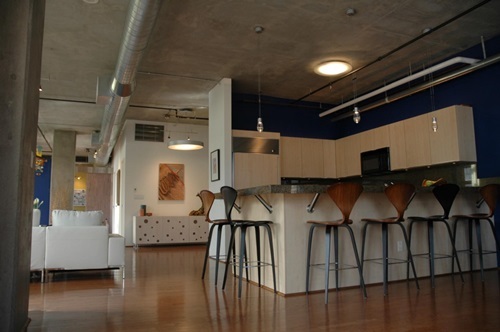 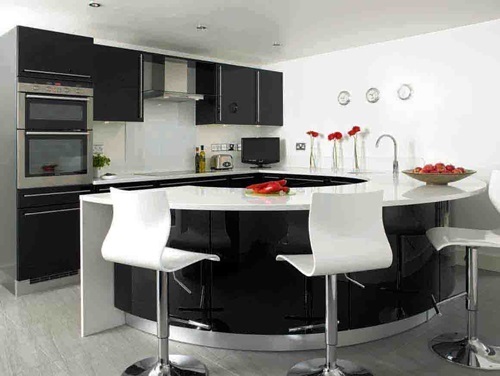 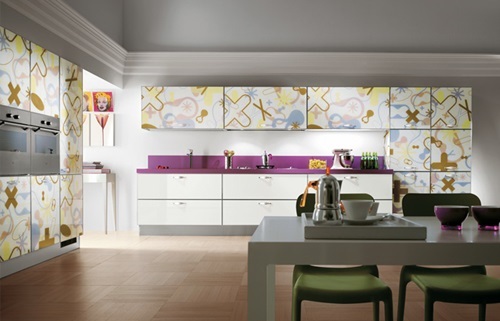 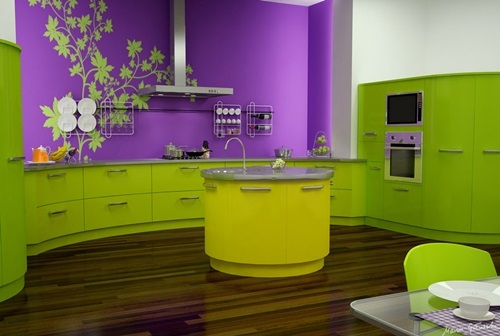 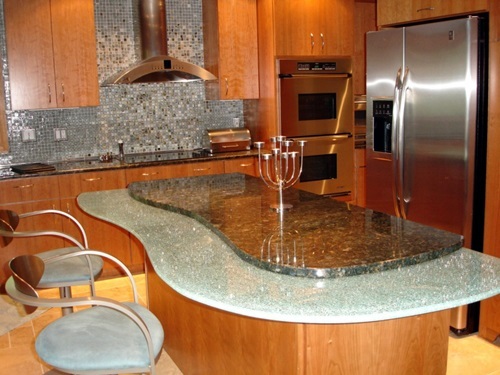 If you need to add a special touch to your kitchen, the artistic island will be a great option. 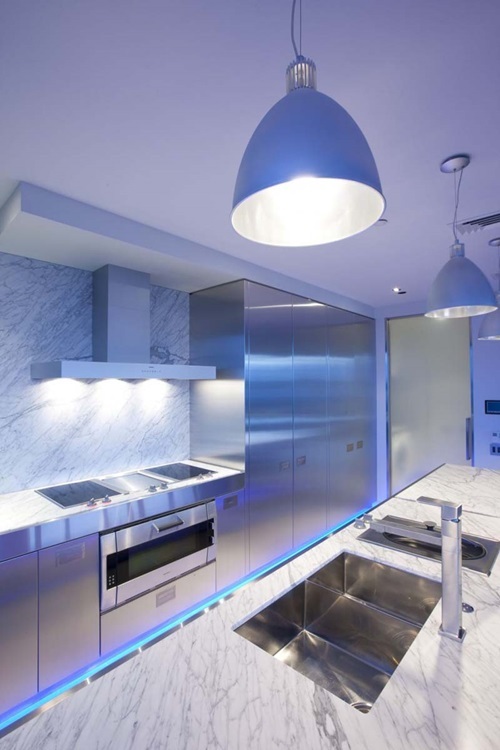 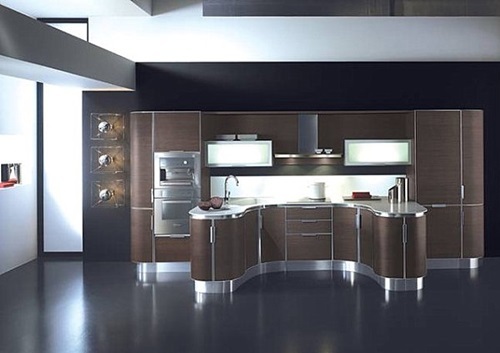 Such an island will have functional and decorative purposes as it will provide you an additional storage space creating a luxurious look in the place. 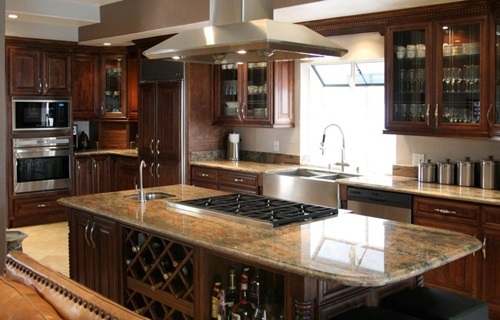 The style of your kitchen will define the main features of your island, but you can add your special artistic touch to change the entire look of the place. 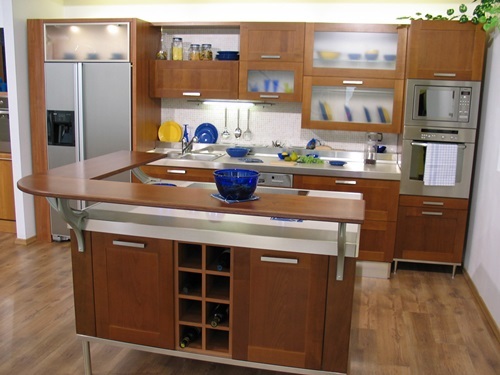 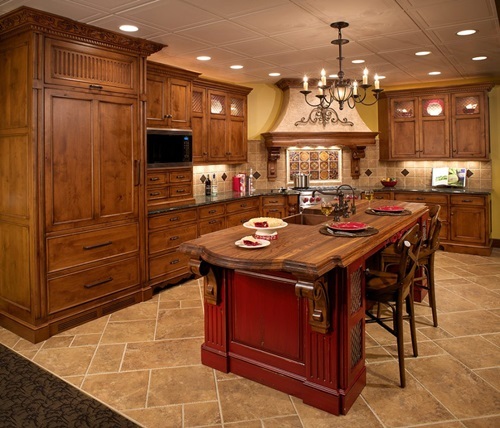 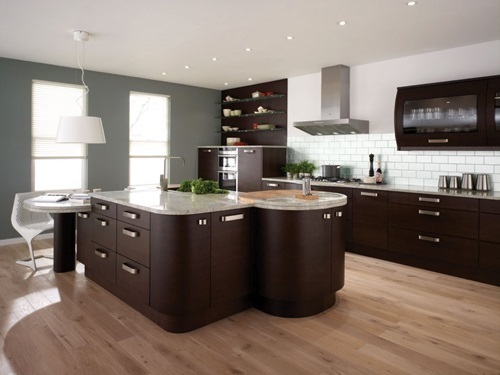 For example, your rustic kitchen will be perfect with kitchen island cabinets that have artistic handles and knobs. 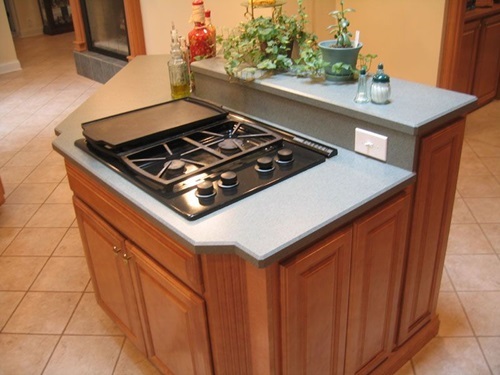 The decorative end pieces like knife blocksand functional small appliances will certainly give your island a unique and artistic look. 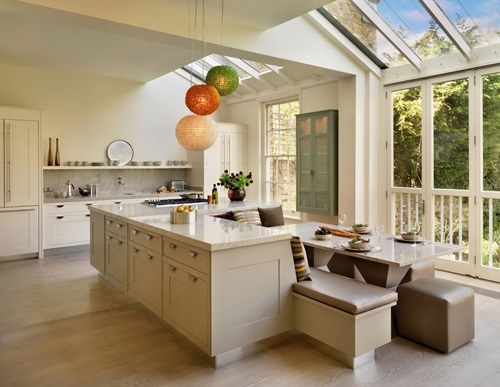 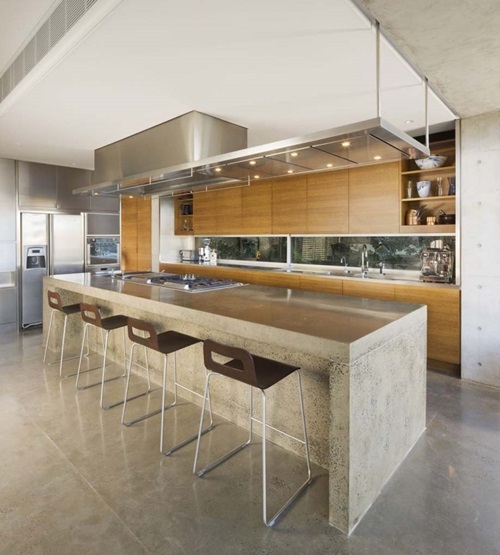 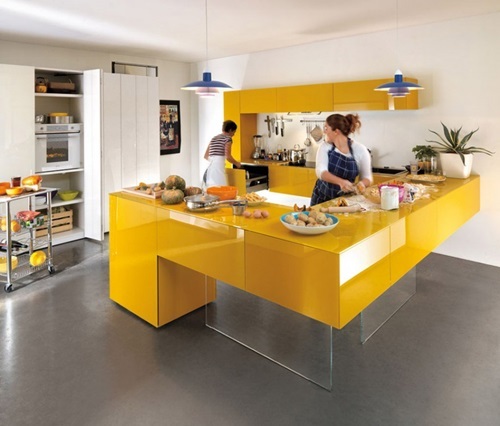 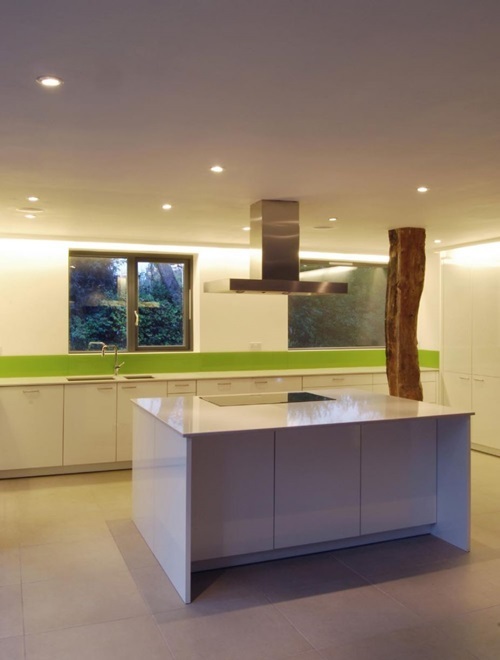 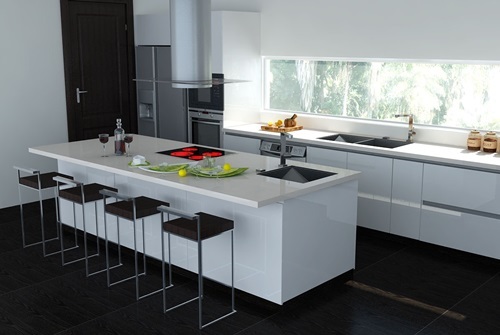 You can even create a kitchen island with a glass front to display your artistic collection of dishes or utensils. 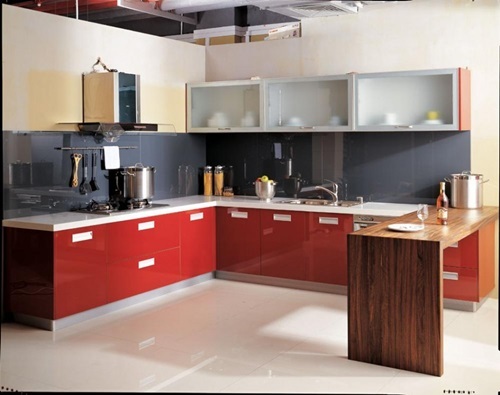 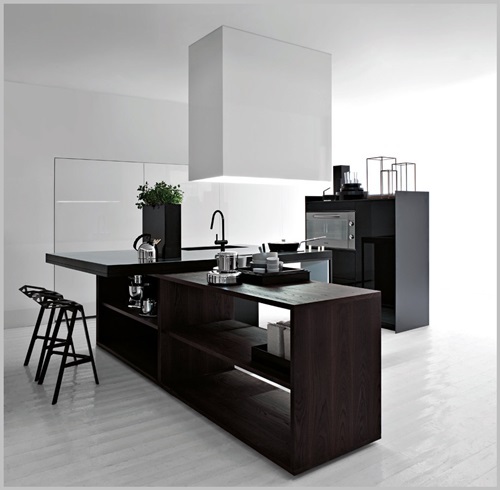 Such cabinets will be great in the large kitchen and can organize more dishes and utensils in the smaller kitchens. 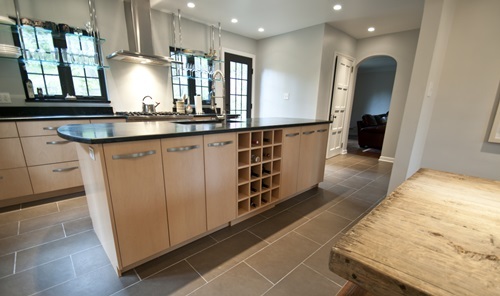 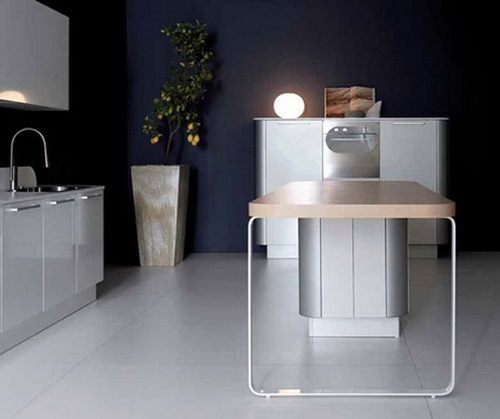 Your modern artistic kitchen island can be simply made of a slate or stainless steel countertop, a dark wood or aluminum stool, and white or antique finish. 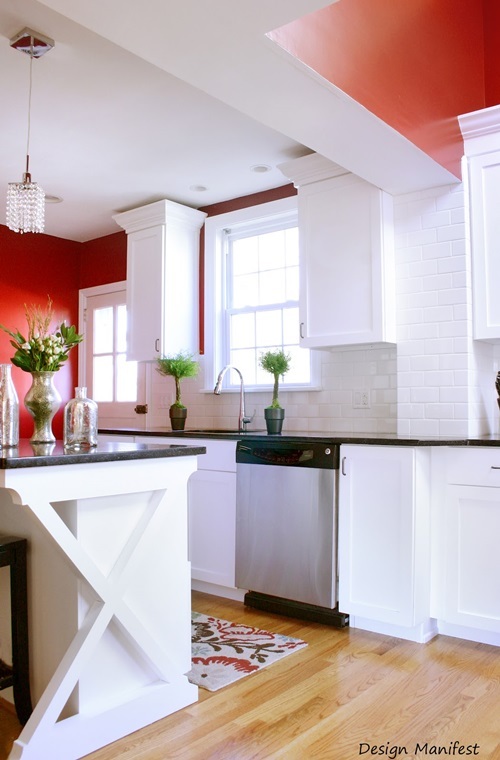 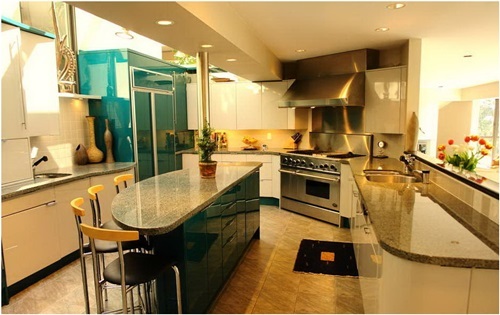 However, you can add your own artistic touch such as geometrical shapes or unique works of art in the front part of your kitchen island.You can add colorful or white mosaic panels to your island’s hood and apparent parts with high tech stove and sink to increase the functional and aesthetic look of your kitchen. 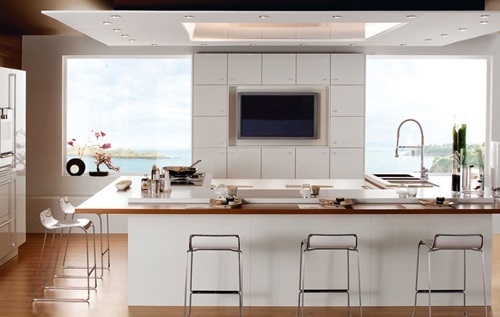 No matter what the kitchen design you will choose, try to create a sense of balance and add a unique touch to the island. 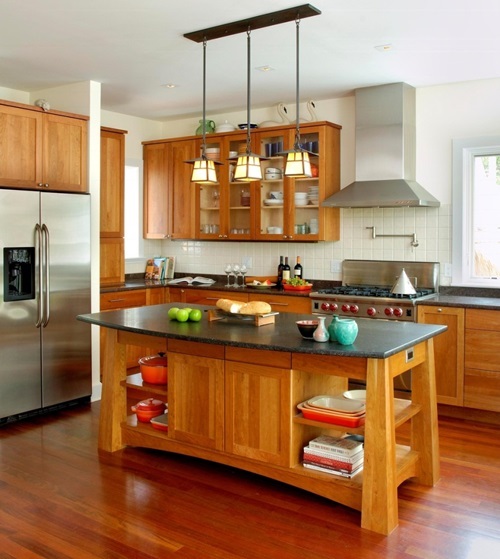 The sharp contrast between your island and cabinets is more acceptable in the traditional style when you have a Victorian or antique kitchen island with artistic details to be the focal point of the place, but you will need to create balance using matching accessories.